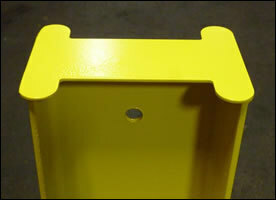 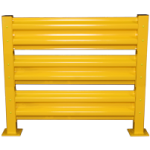 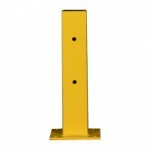 SKU: VRCPD-P. Category: Guard Rail Columns. 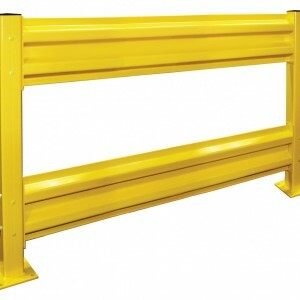 Double-Rail columns are pre-drilled on all four sides allowing you to create turns and intersections in your guardrail. 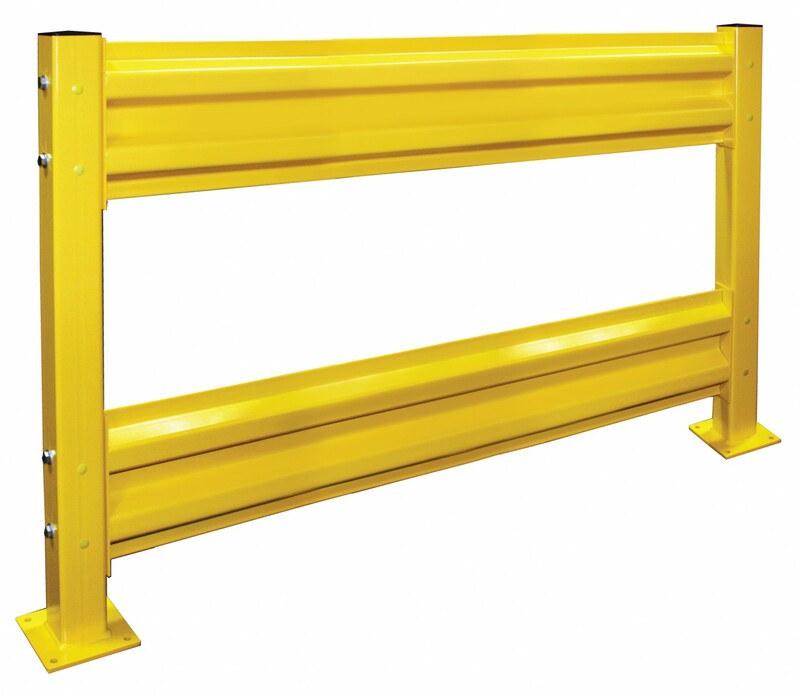 These posts serve as a spoke that can run guardrail in any direction.